Instructor Brandon is currently a blue belt in brazilian jiu jitsu and a black belt in tae kwon do. Instructor brandon currently teaches brazilian jiu jitsu classes at Alamance Black Belt Academy. 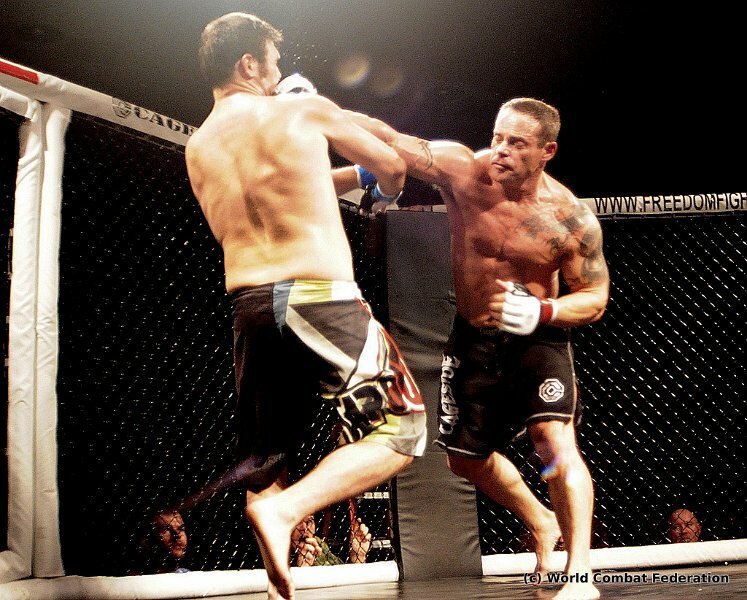 Brandon is trained in Cross Training and mixed martial arts conditioning techniques and teaches most of our group classes at Burlington Cross Training. Brandon brings passion, enthusiasm and a wealth of knowledge to our facility. He is also available for private instruction. Instructor Will has been involved in weight training for many years and has set/broke numerous Power Lifting records. 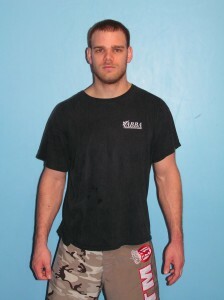 Will is also a certified Level 1 crossfit trainer and teaches private and group Classes at Burlington Cross Training. Will is currently a 2 stripe blue belt in brazilian jiu jitsu and a MMA fighter. Will offers private brazilian jiu jitsu lessons as well as MMA training at Alamance Black Belt Academy. Will brings a lot of knowledge and passion to our facility. Please contact for private or group rates.